A campaign has been launched calling on the Government to name one of the new frigates ‘HMS Plymouth’. The Type 26 frigate represents the future backbone of the Royal Navy and a massive leap forward in terms of flexibility of surface vessels enjoyed by the service. It will replace the 13 Type 23 frigates of the Royal Navy and export orders are being sought after by BAE. The programme has been underway since 1998, initially under the name “Future Surface Combatant”. The programme was brought forward in the 2008 budget at the expense of Type 45 destroyers 7 and 8. MP for Plymouth, Sutton and Devonport, Oliver Colvile, says there are plans to launch the campaign at the end of August or early September. 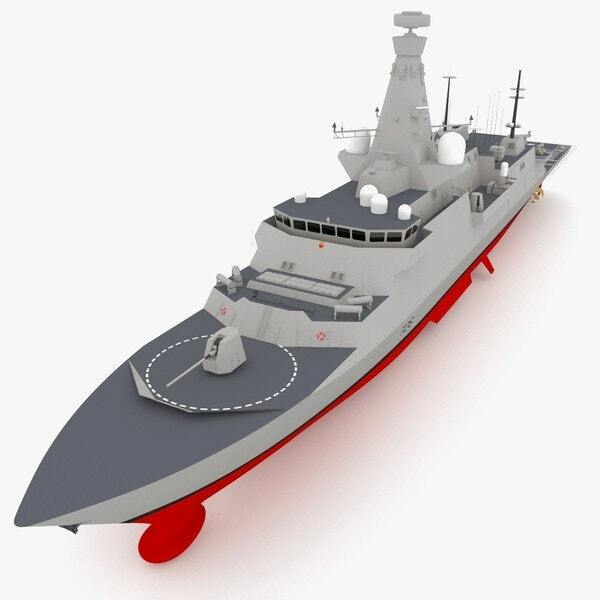 The Type 26 will be an adaptable, powerful and flexible frigate with a wide array of cutting edge sensors and weapons designed to help it effectively and efficiently meet the evolving mission requirements inherent to modern warfare. David Pentreath, who commanded HMS Plymouth during the Falklands conflict, said he supports the campaign to name a Type 26 ‘HMS Plymouth’. “It’s a very nice idea,” said Capt Pentreath.